Sleepwreck "Makes the Sugar Sweeter"
Vancouver electronic musician Jesse Davis Selkirk is gearing up to release a new EP under his Sleepwreck moniker, and before Disasterpiece arrives later this month, Exclaim! is proud to give you a taste of what's to come with "Makes the Sugar Sweeter." Describing his sonics as "the sound of cyborgs dancing around a ritual bonfire," the new track is an excellent example of Selkirk's artistic goals in bringing together electronic and organic elements. Breathy vocal samples are backed up with synthesizer melodies and electronic percussion, giving way to acoustic guitar chords soon after without the merger feeling forced. 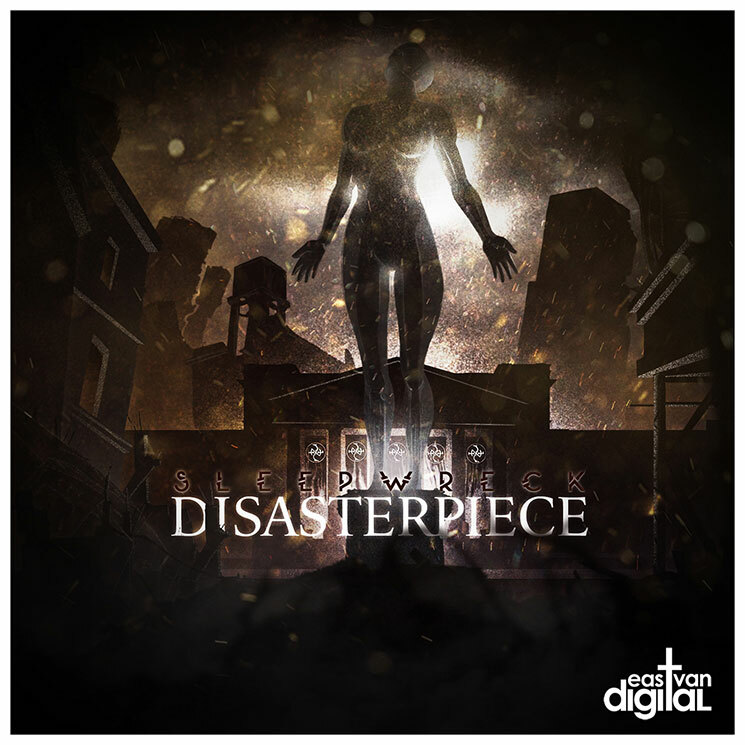 Disasterpiece is set to arrive on February 12 through East Van Digital. For now, scroll through Sleepwreck's upcoming tour dates to hear "Makes the Sugar Sweeter" in the player below.